Retire to the Ozarks! Priced at only $55 a square foot, this lake view condo for sale at 150 Sunken Forest Drive 2109 could serve as a possible retirement option in Forsyth. 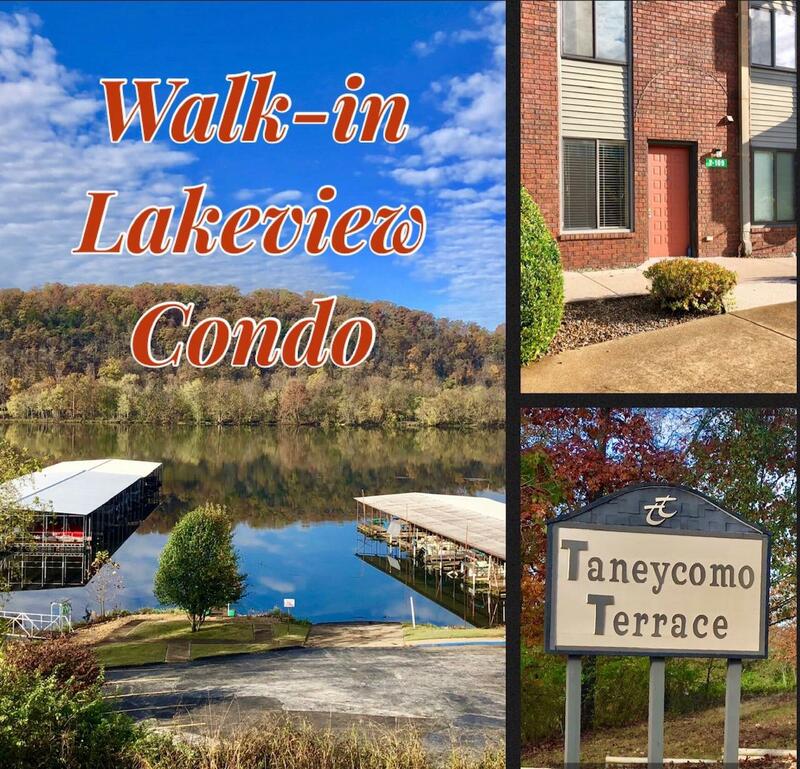 Taneycomo Terrace is a friendly community offering a host of amenities on site including clubhouse with meeting space, outdoor swimming pool, boat docks, and easy access to the lake for fishing and boating opportunities. Please call 417.527.8435 for Forsyth Taneycomo Terrace condos for sale.